Thank you! You are successfully subscribed and will receive a confirmation email shortly! Tips and supportive real talk about how to take care of yourself better as a creative person - wellness and creativity are symbiotic! A free Facebook group for creatives to discuss and support each other in the various ways that we need to stay well - all are welcome. Do you need some new perspectives on your life as a creative person? I can help! Click here to see some of the issues I've helped people tackle. This worksheet helps you decide on, track, and add habits to your life in a sustainable way - support your whole creative self! Just like the musician habit tracker above, but geared toward people in any creative field! 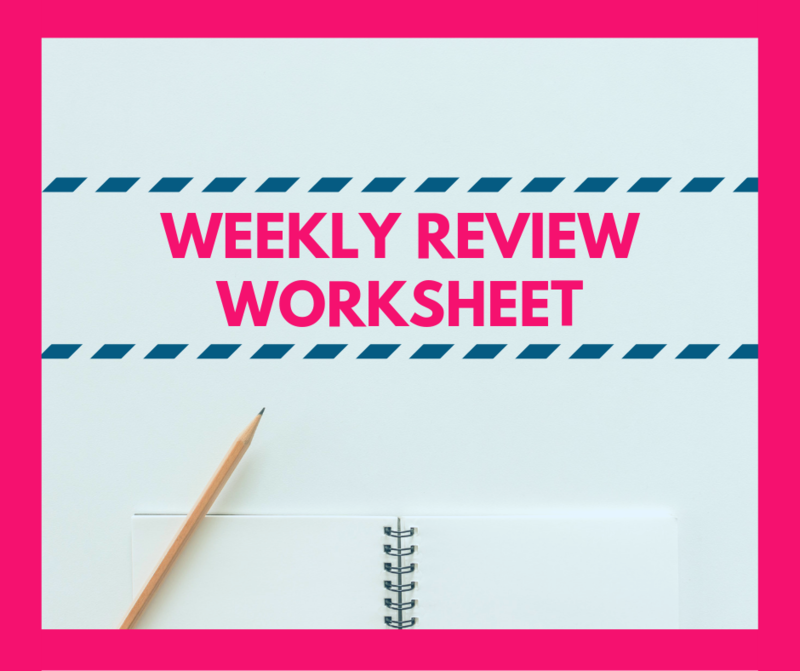 These worksheets are great for creating a regular practice of reflection - I use them for my monthly and weekly reviews and they have served me well!